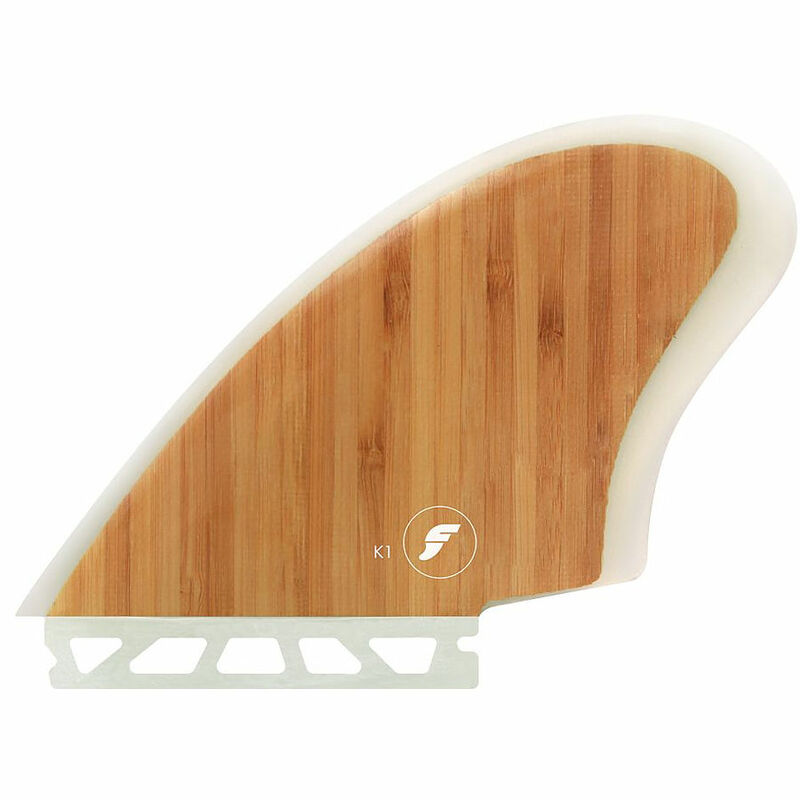 3.5	stars -	"Review for Futures K1 Keel Fin Set" Mark Taylor This Futures K1 Keel Fin Set is the best Fins Quad,Twin, 5 Fin I have tried. Retro twin fin set (2 Fins) based on classic 70's templates. Bringing back the past with Future technologies. Bamboo honeycomb construction. Dimensions : - Height: 5. 07" - Base: 6. 65" - Area: 25. 53 sq in - Sold as a set of two (2) fins . Retro twin fin set (2 Fins) based on classic 70's templates. Bringing back the past with Future technologies. Bamboo honeycomb construction.